Why do you have so many museums? Why do you have an entire store dedicated to rubber duckies? Why do you have so many bikers? Why do all of the bikers almost run me over? 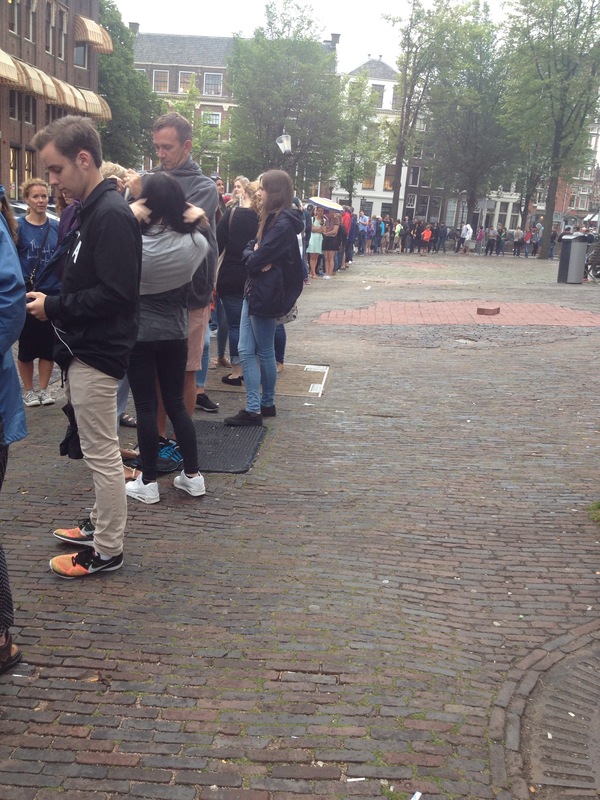 Why did we have to wait two and a half hours to get to the Anne Frank House? Why are your coffee shops open so late? I mean, who needs caffeine at 11:30 pm? Why is there a museum dedicated to tulips? 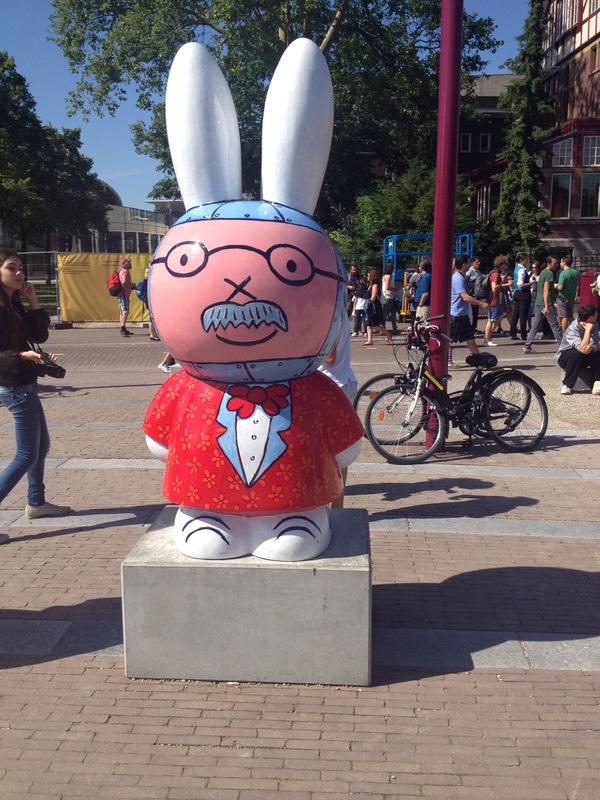 Why is the Tulip Museum so much more interesting after eating a cookie from that coffee shop? 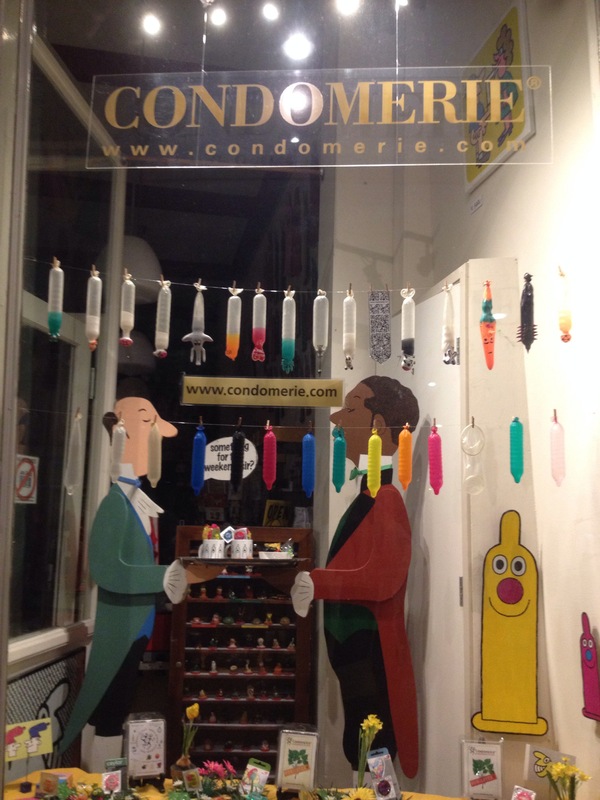 Why don’t you bring a “Condomerie” to the United States? Why are there so many sweets shops everywhere? 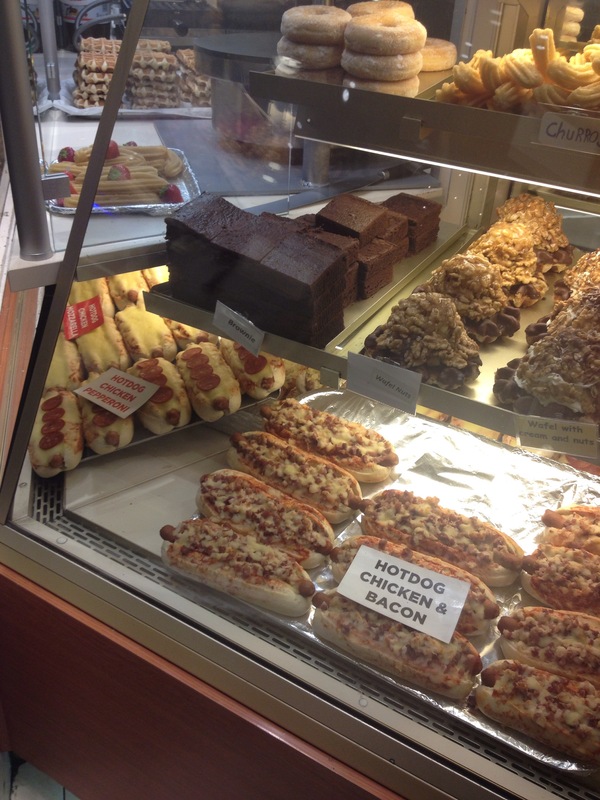 Why is the chicken & bacon hotdog so popular at 1:00 in the morning? Who can actually fit into this car?? 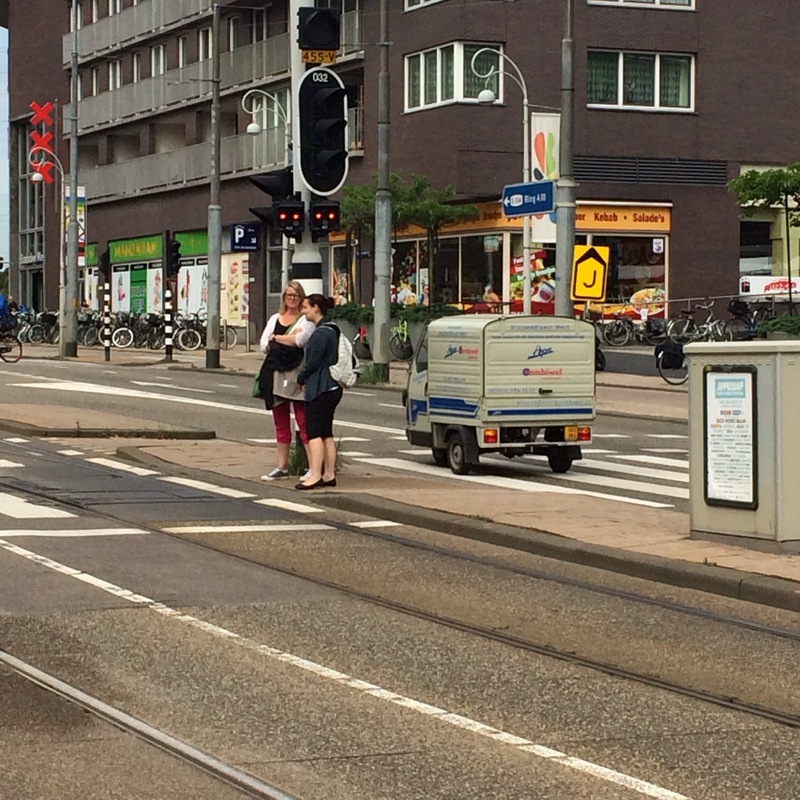 Why do all of your streets sound like made-up words? 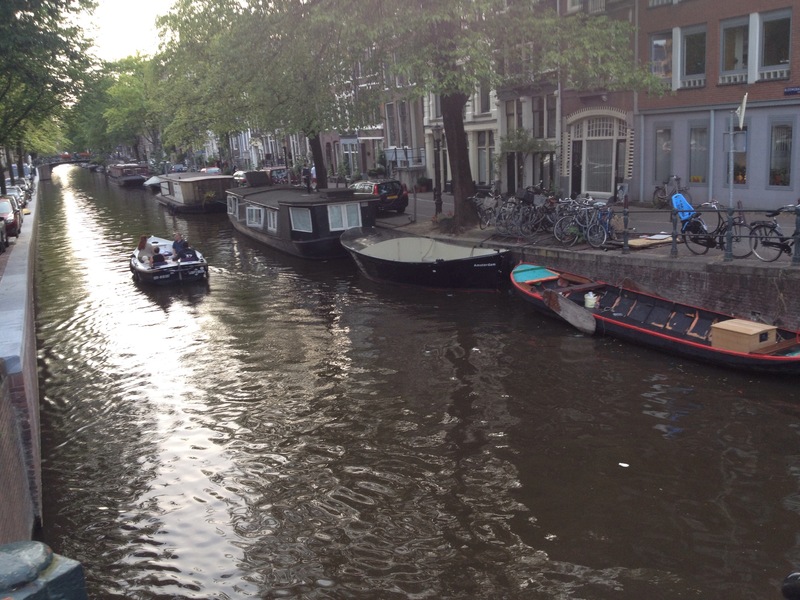 I mean…LIjnbaansgracht? Author’s Note: please forgive the photo size and layout inconsistency. I blame WordPress and also my complete disinterest in spending time trying to fix it.